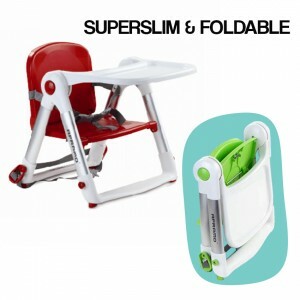 Looking for a dining booster seat for your child that can give you a quick fix on providing hassle-free eating moments? 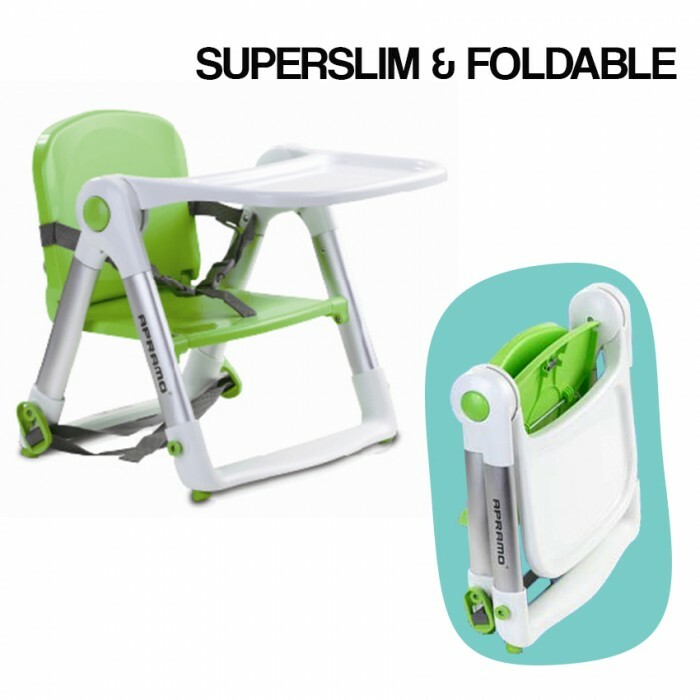 Start discovering easiness and endless fun in each meal with Apramo Flippa Dining Booster, featuring easy-to-close, portable, foldable & lightweight baby dining chair that is innovatively designed for various needs of a child. 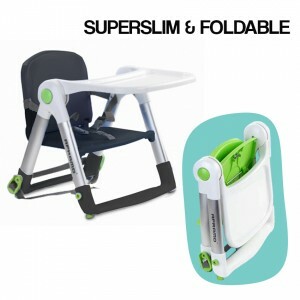 The Flippa also features a removable tray that folds with the seat. It is equipped with a harness and belts for securing the booster to a chair. It has adjustable non-slip feet for stable and safe positioning. 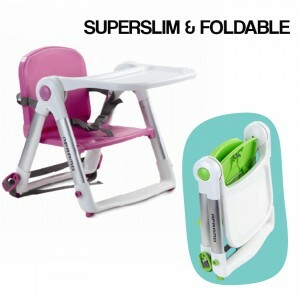 It is easy to carry and it is ideal for using when you are out and about. Suitable for children that are able to sit up unaided and up to 3 years or a maximum weight of 15 kg. 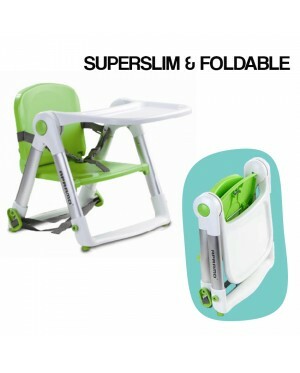 This Flippa dining booster complies with strict European safety standards (EN 16120:2010).